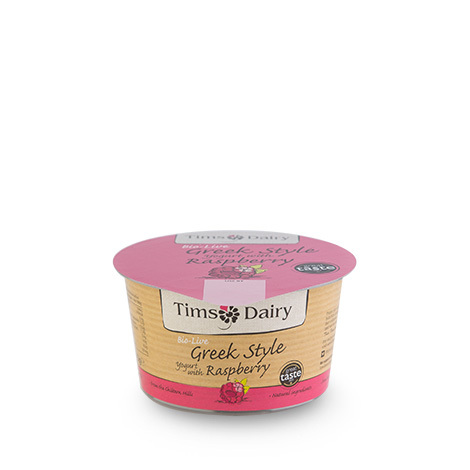 Bringing the true freshness and flavour of raspberries into a luxurious creamy yogurt, our award winning bio-live Greek style yogurt is irresistible and very moreish. Made with fresh pasteurised British milk and cream with the best in natural ingredients, it is pure, fresh, healthy and hugely enjoyable. 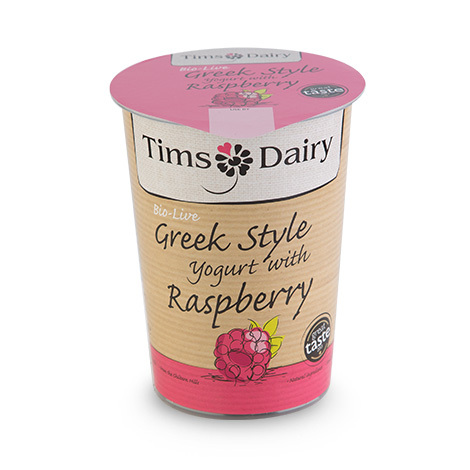 As you will see from the feedback above, it could be the best raspberry yogurt out there! It is bio-live and made with the active bacteria Bifidobacterium, Lactobacillus bulgaricus and Streptococcus thermophilus. A real treat as a snack or dessert on its own, it is also perfect for dessert toppings, in smoothies, with fresh fruit, nuts and granola and as a healthy breakfast. 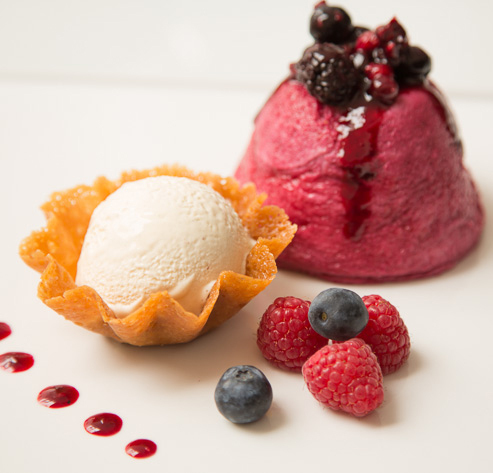 Do also try this fantastic recipe here from Theodore Kyriakou where the salmon fillets are marinated in raspberry yogurt. More great recipe ideas here. If you are interested in stocking our range get in touch and find out how we can fulfil your needs. We like to support our stockists, see our wide range of point of sale downloads.